Valentine’s day is around the corner and buying boxed Valentine’s is so 2007. 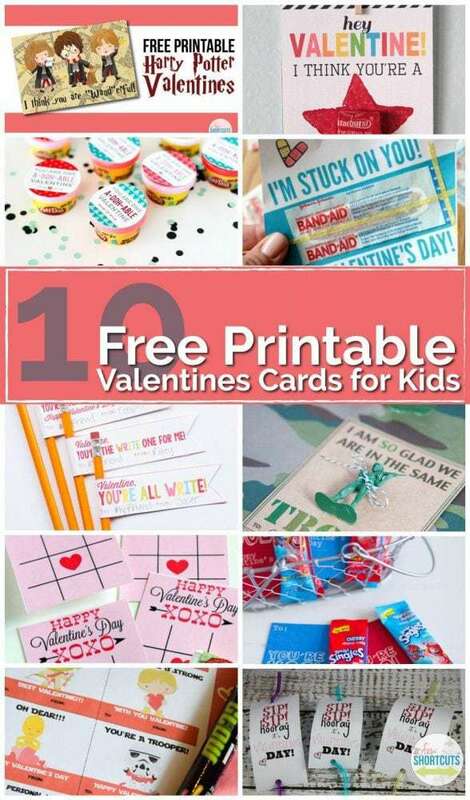 LOL Do what all the cool kids are doing and check out this roundup of 10 Free Printable Valentines Cards for Kids. 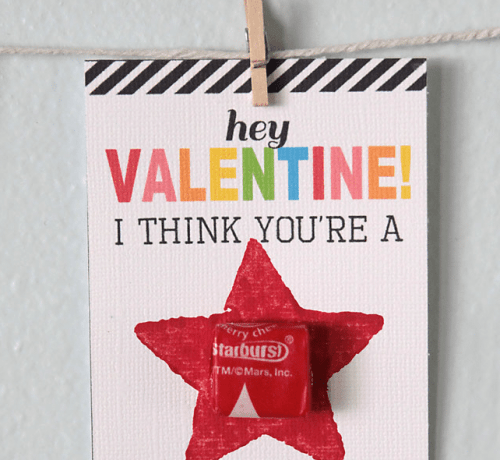 These are perfect to hand out in classrooms and really stand out with an adorable Valentine’s Day card. A game to play and candy! 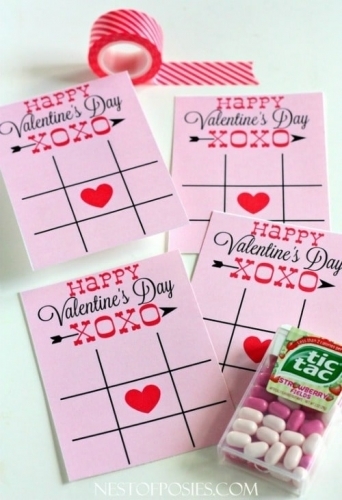 Talk about a score with these Tic-Tac-Toe Valentines from Nest of Posies! Have a Star Wars fan in your house? These Free Star Wars Printable Valentines Cards are a must have! 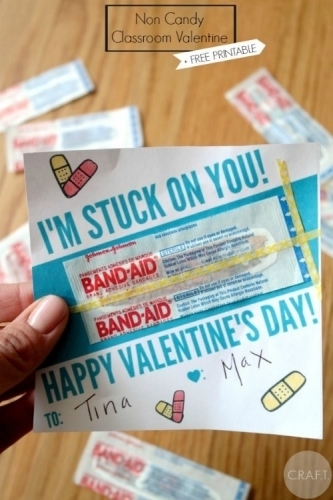 All kids love bandaids! These really stick out as a winner this Valentines Day! Thanks CRAFT! For the boys in your life. 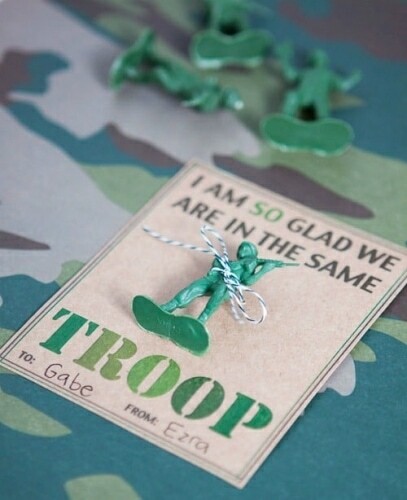 These Army Men Valentines are so playful! You can pick up the army men at the dollar store making this super affordable too! 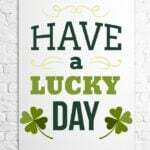 Thanks Armelle Blog! These are perfect for even muggles! How cute are these Free Harry Potter Valentines Cards?! Perfect for the little creative types! 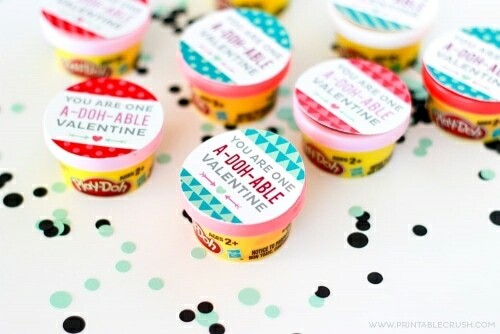 These Play-Doh Valentines screams fun! Thanks Printable Crush! 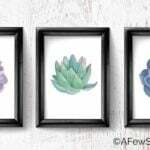 Useful and cute! 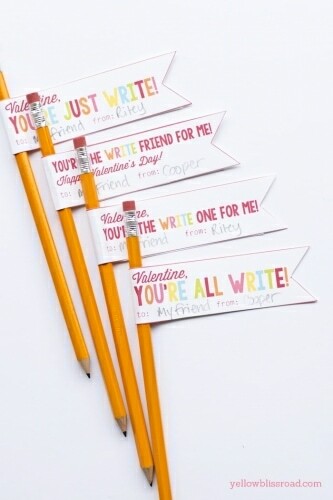 These “You are all Write” valentines from Yellow Bliss Road get bonus points for cleverness! 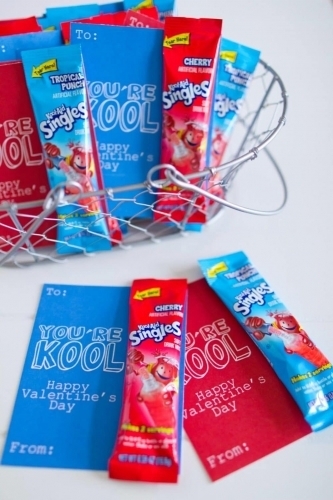 It doesn’t get much cooler than this Kool Valentine from My Name is Snickerdoodle. 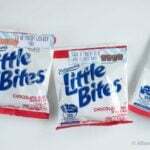 On a separate note, I love snickerdoodles! 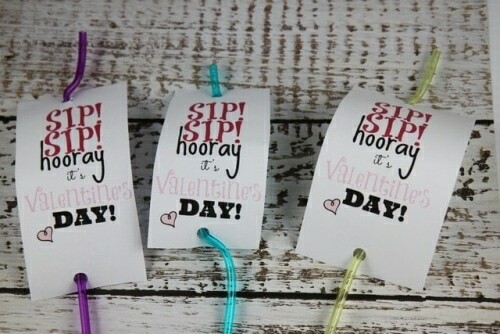 Get silly with these crazy cute Silly Straw Valentines from Bargain Briana! 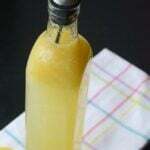 Sip Sip Horray!